*Complete Codan NGT ARv radio and 9350 autotune package. 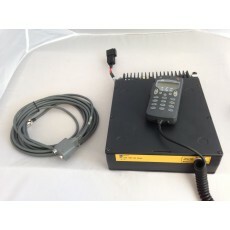 *Refurbished NGT Transceiver, programmed with up to date 4WD Channels. *Codan 9350 Autotune antenna with new stainless steel whip. *Mounting Cradles / New coax lead / New antenna control lead / All interconnection leads / Large fuse. *Phone support to help with installation tips. *12 Mth back to base warranty. *4M of 6mm2 power cable. *Bit of elbow grease to fit the system to your vehicle.